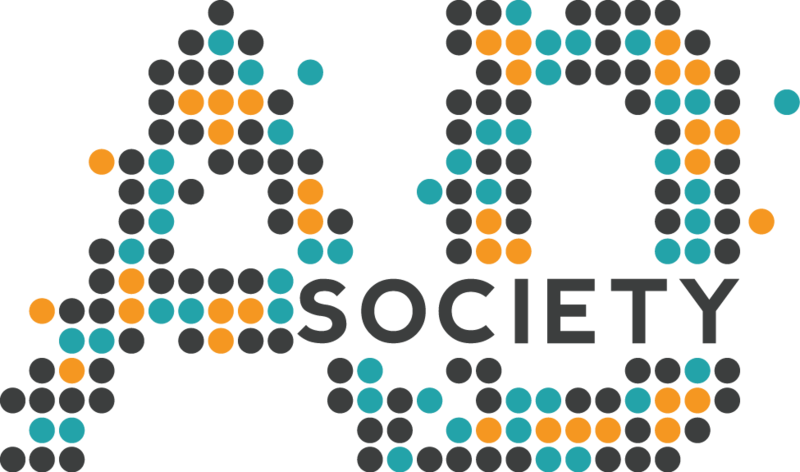 Happy Valentine’s Day Ad Society! 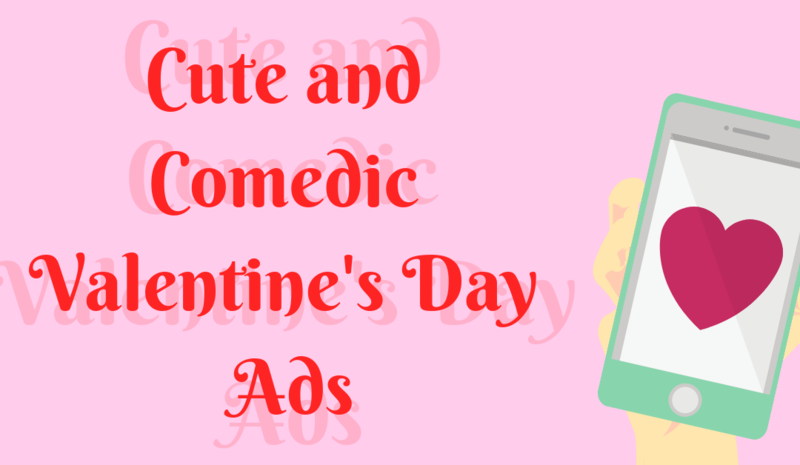 Here’s a short article on some memorable Valentine’s Ads from 2018 and 2019. These will definitely make you smile or give you that warm fuzzy feeling. To get their message across, this floral arrangement company produces a short, silent film that is primarily in black and white. This color scheme is done on purpose to signify the meaning of the ad which is, “True love blooms the brightest.” This is shown in a non-typical way though. Watch below to see. This comedic three and a half minute musical amuses audiences, while also getting their points across. You don’t need two hands to hold a beer. The couple in the ad sings about all the things they can do with just one hand, while holding a beer in the other. Of course, they don’t mention the beer, but it’s in every scene. Moonpig is a UK company that specializes in creating custom cards and invitations. 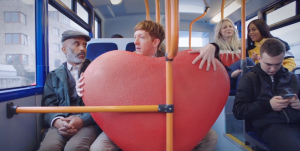 This short, quirky ad makes us smile while a guy just can’t hold his love in. The ad is relatable to those who have no shame in showing how much they love their significant other. 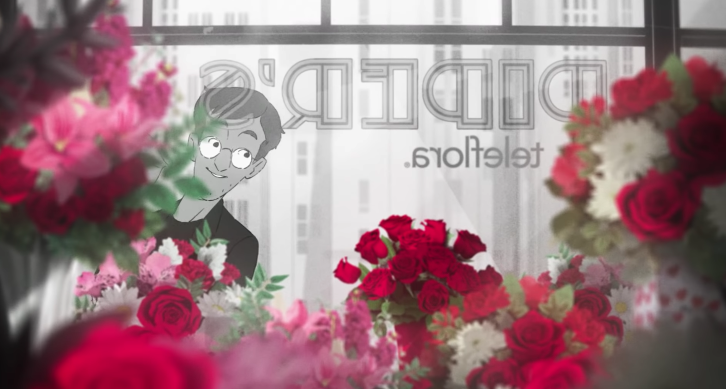 This animated ad is absolutely adorable and gives us that ‘Pixar’ feel. 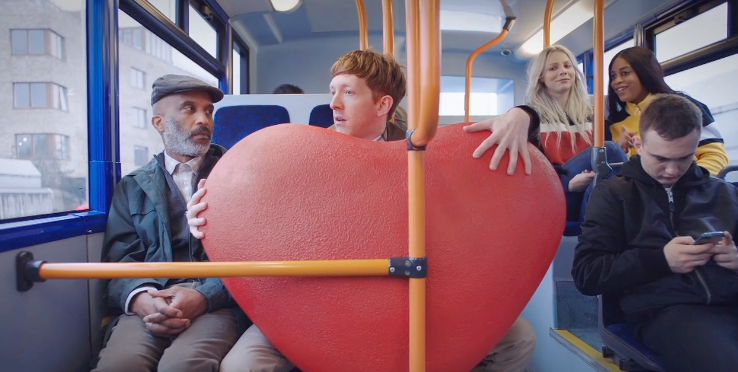 The electric car brand gets its’ message across in a comedic way that truly fits into the ad’s story. The detail in this commercial is also incredible. Re-watch it a couple of times and check out the intricate details. Old Spice strikes again with a creative advertisement. An elegant couple are trying to find each other with a game of Marco Polo, except they’re using the words “Old” and “Spice.” Old Spice makes the commercial seem like a dramatic soap opera which adds to the genius of it. They’re promoting the fact that they make scents for men, but the way the announcer says it, this may have a different meaning. It sticks in your brain as Old Spice’s jingle plays at the end.